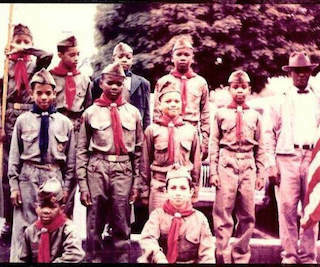 Enroll your son or daughter in the national tradition of service, adventure, and learning. 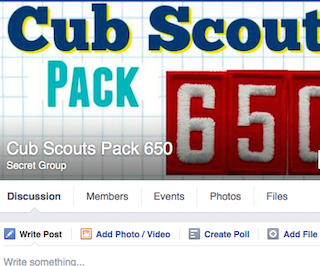 Join Pack 650's private Facebook page. 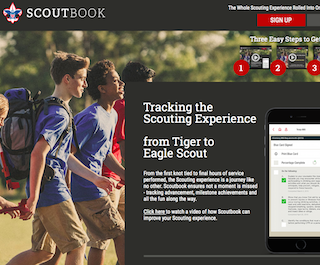 Track and manage your Scout's advancement.